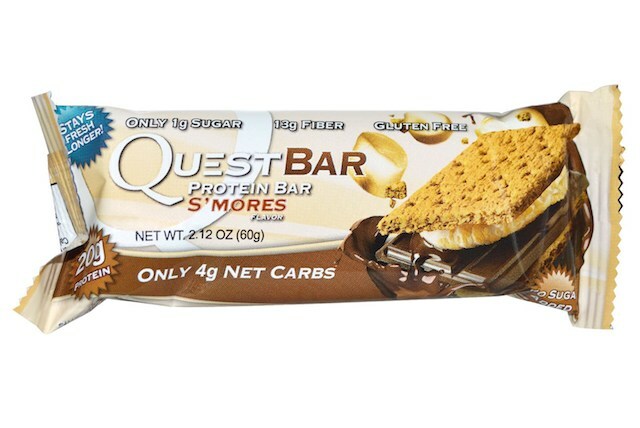 In the world of protein and workout bars, there are tons of yummy options to choose from. 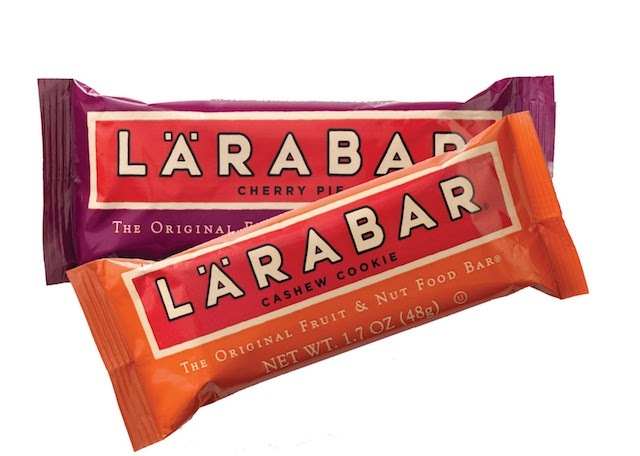 How can we differentiate bars that are actually nutritious from chocolate-covered treats masquerading as health bars? 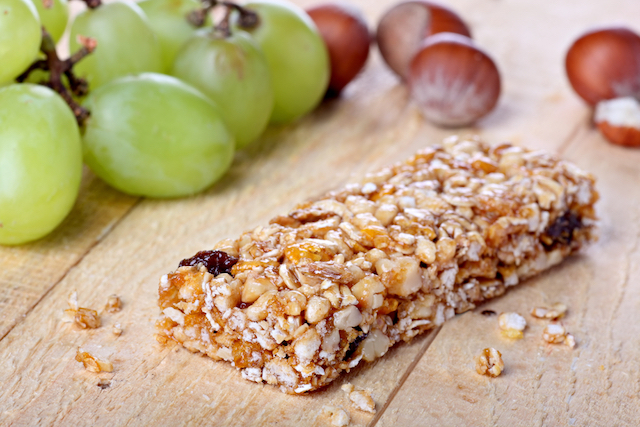 Well, we've done the thinking for you—here are some healthy and delicious bars to choose from. 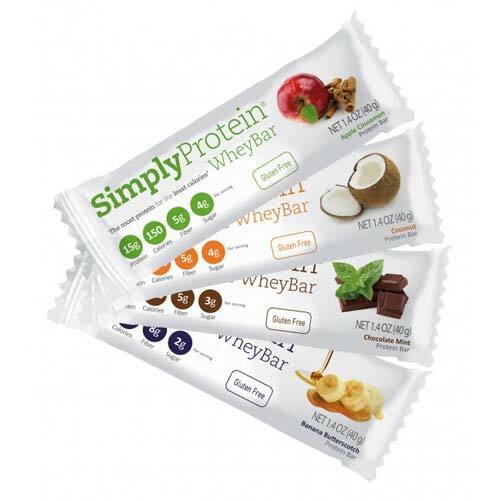 These bars are made from high quality, all-natural ingredients. They are very high in protein and fibers, so they're sure to take the edge off even the meanest midday hunger. What makes them great? They are low in sugar and don't contain artificial sweeteners, meaning you won't experience a sugar rush or crash. There are tons of flavors to choose from, some including Double Chocolate, Lemon Coconut, Maple and Cinnamon Pecan and even Cocoa Coffee. Yum! 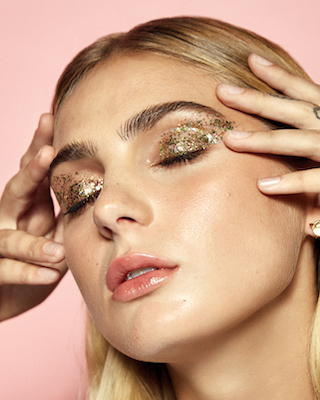 These bars are one of the most popular brands out there—and for good reason. 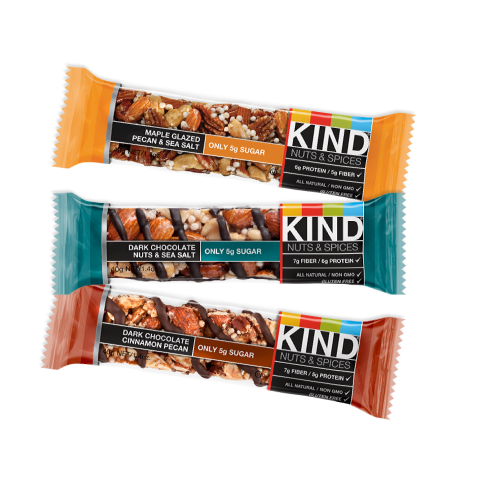 They’re made with wholesome “powerful” ingredients like almonds, dark chocolate and honey. While some have a slightly higher calorie count (the bars range from 150 to 230 calories) they pack impressive amounts of protein, making them great workout fuel. Your sweet tooth will be happy with flavors like Peanut Butter Dark Chocolate or Caramel Almond & Sea Salt, or a savory option like Honey Smoked BBQ are also available. These bars are amazing not only because of the 21-22 grams of protein they provide, but also in the variety of flavors to choose from. Some include Chocolate Chip Cookie Dough, Mint Chocolate Chunk, Coconut Cashew and even PB & J! You won’t believe that these seemingly sweet treats contain no added sugar. Simple. Pure. Delicious. That's the bar's slogan for a reason. These treats are a delicious, gluten-free blend of unsweetened fruits, nuts and spices. Made from whole food, each indulgent bar contains no more than nine ingredients that are minimally processed and as close to their natural state as possible. Some flavors offered year-round include Banana Bread, Carrot Cake, Blueberry Muffin and Key Lime Pie, while seasonal flavors get as yummy as Gingerbread, Snickerdoodle or even Pumpkin Pie. Whether you’re on a 30-mile bike ride or exploring a new walking trail, this energy bar is built to sustain your adventure. For instance, the Chocolate Chip bar, made with organic rolled oats, is a good source of fiber and is packed with 11 vitamins and minerals. 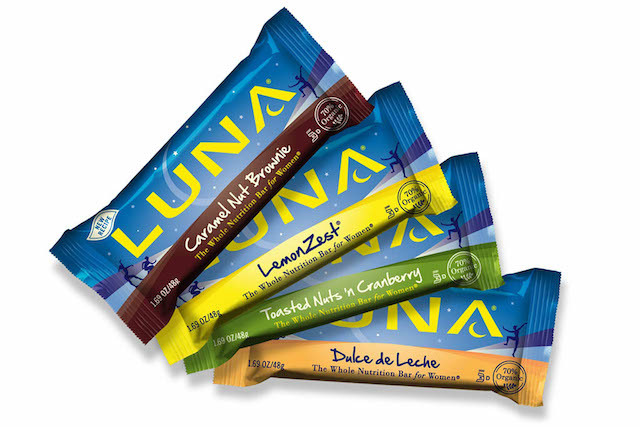 These were the first ever nutrition bar to be aimed at women, and are worthy of being on this list. These protein bars are absolutely delicious, satisfying and sustaining for under 200 gluten-free calories. Some flavors include Berry Greek Yogurt, Chocolate Coconut Almond, Mint Chocolate Chip and Chocolate Salted Caramel. What's your fave way to fuel up or get your snack on? Share in the comments!